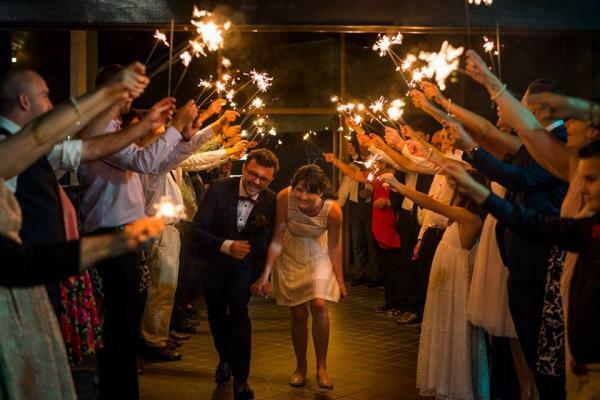 Our small team of dedicated staff will assist you with the finest of details to capture your dream and create a unique and memorable occasion that promises treasured memories for both you and your guests. We understand that every couple deserves a unique experience and take pride in offering personal advice and a flexible venue that easily adapts to the many flavours and cuisine. Located only a short stroll from the historic churches of Camden, the Centre is perfectly positioned for those planning a church wedding near to their reception. Alternately the venue boasts a beautifully landscaped Memorial Garden perfect for a garden wedding or photographs. 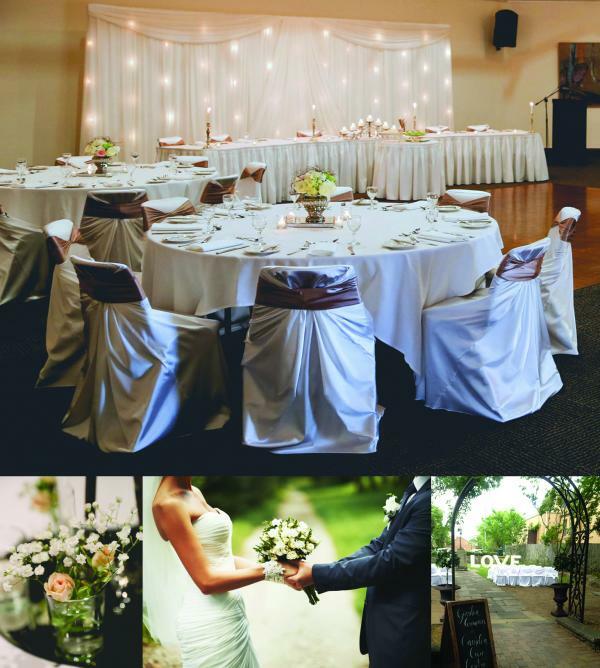 The Ferguson Gallery is ideal for intimate receptions of 30 to 90 guests, whilst the Macarthur Auditorium can accommodate larger receptions of 60-350 guests with a dance floor. We offer all-inclusive packages at an affordable price, designed to take the stress out of your important day. The Centre is available seven days a week for breakfast, lunch and evening receptions. Always on hand to meet and present options and ideas our Coordinating team encourage you to discuss your wedding with them.